Veröffentlicht 1. Mai 2018 um 1548 × 871 in Swashbuckler. 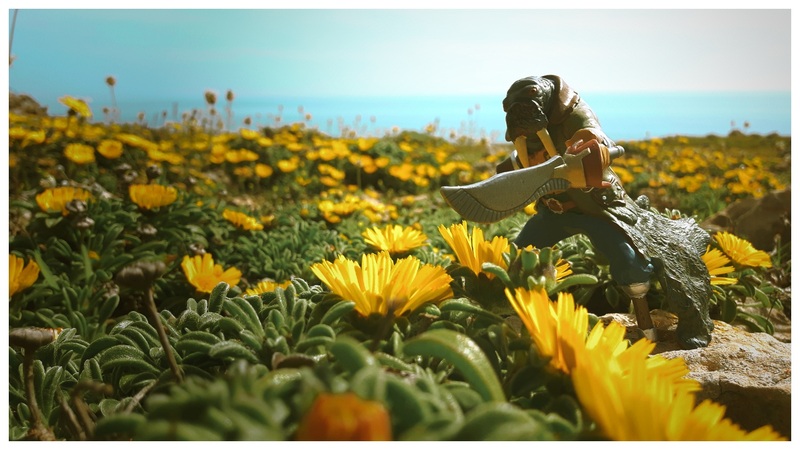 The old swashbuckler is lost in a jungle of flowers at the coast of Mallorca. The spring at the island welcomes us with great colours.